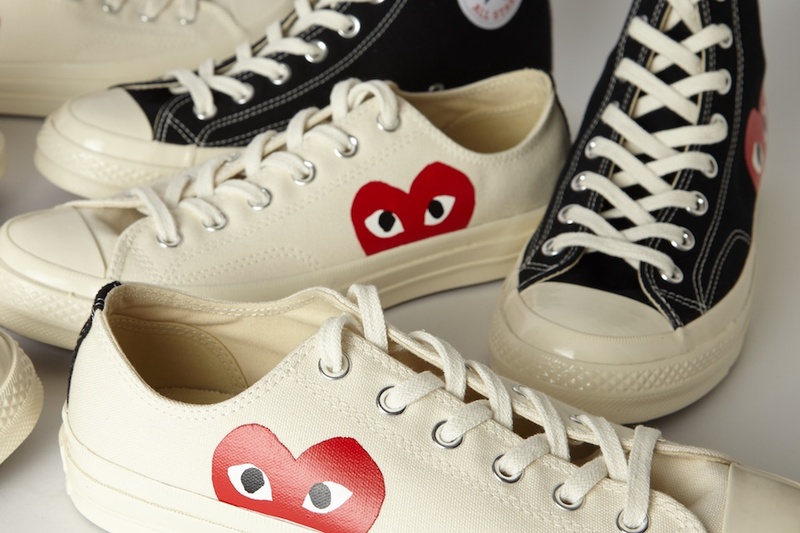 Comme des Garçons Play is an essential brand for fans of sharp, urban menswear. Inspired by athletic clothing and punchy graphics, the brand is famous worldwide for its street style credentials. Discover Comme des Garçons Play on Trouva today.